It’s official, after ten plus years marketing in the A/E/C industry, Elise Martos has joined husband Christian Martos at MARTOS as the Director of Marketing and Communications. 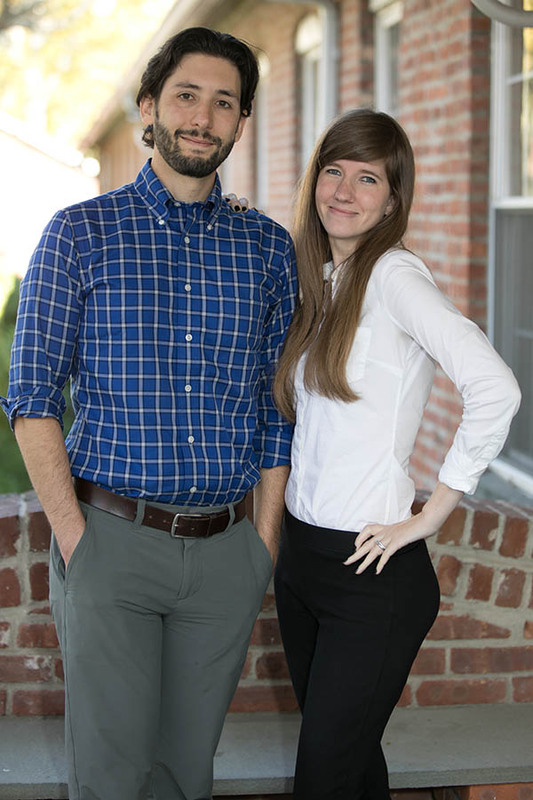 Elise and Christian have previously worked together at a New York based design firm. Her reflections and advice regarding working with a spouse will be profiled in a 2018 edition of MARKETER Magazine. The career move is also being highlighted in The Society for Marketing Professional Services November Member Buzz. Elise’s primary role as a marketer within a technical based industry has consistently been to effectively communicate a firm’s identity, services, and differentiators to a segmented design market. Elise’s professional experience has been enhanced through formal education, as she most recently completed the Integrated Marketing Communication master’s degree program at Marist College. The primary focus of the curriculum is to improve how marketing professionals can develop strategic marketing plans to deliver a consistent message that reflects a brand’s values, services, and company mission across a variety of channels. Elise’s ability to apply such practices within the specialized design industry is a key asset in her role at MARTOS, a young and growing firm.